NEW YORK -- Fans at some first-round Copa America games have arrived to see empty sections, even closed-off decks. Still, the tournament is averaging more than 40,000 fans per game, a figure certain to increase in the knockout rounds. "It's not a World Cup, so we were not expecting to sell out every game," U.S. Soccer Federation President Sunil Gulati said. "Our baseline projection going into the tournament had been 30,000 per game." Mexico has drawn two of the four biggest crowds, 83,263 to Pasadena's Rose Bowl for its 2-0 victory over Jamaica and 60,025 to Glendale, Arizona, for its 3-1 win over Uruguay. Also in the top four were a pair of matches in Santa Clara, California, the United States' 2-0 loss to Colombia in the tournament opener (64,719) and for Argentina's 2-1 win over Chile (60,025). "You can't compare this Copa America to what happened in 1994. 1994 was just the first time we've gotten the biggest event in the world," said Marcelo Balboa, a defender on the '94 U.S. team and now a Univision analyst. "In group stage in a World Cup, sometimes they don't all sell out, but once you get into that knockout quarterfinals, semifinals, I think you'll see the stadiums being packed." 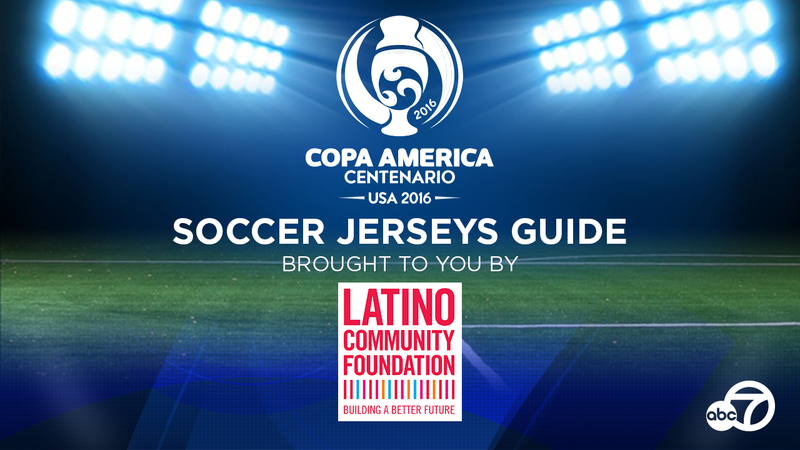 Last year's Copa America in Chile averaged 25,223, according to figures in match reports. The 2011 tournament in Argentina averaged just under 34,000 and the 2007 edition in Venezuela about 40,000. Ticket prices impact attendance. The tournament's cheapest seat is $50. 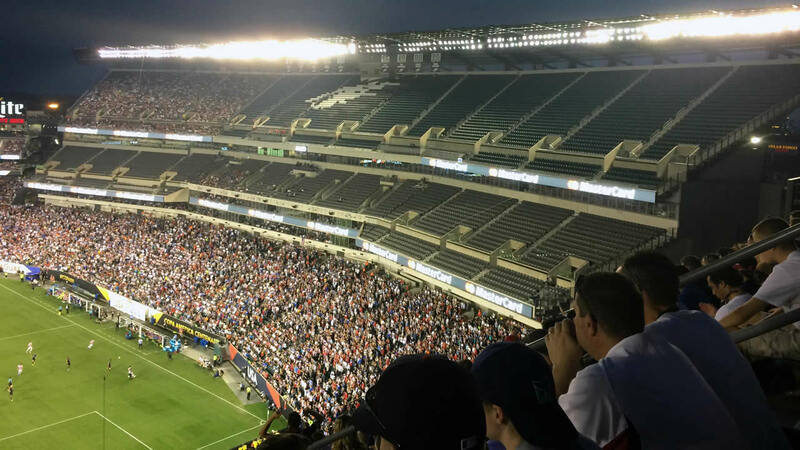 Lower-level seats were listed at $60-$230 for last Saturday's game between the United States and Paraguay in Philadelphia, and listed prices run from $177.50-$2,013 for the June 26 final in East Rutherford, New Jersey. "When I first saw the ticket prices, I said 'No way.' I'm not going to pay $200 for a ticket in the end zone. I'll just stay home and watch it on TV," said Renato De Araujo, a 37-year-old who grew up in Brazil and watched the Selecao's 7-1 rout of Haiti in Orlando. "But as the game gets closer, I got more excited and started looking online for tickets and found some for $150 and decided to go. It's Brazil. How many times are you going to see them in your town?" "With the touch of a phone or the press of a computer, you can find out what anyone's doing in any country," said former American. goalkeeper Brad Friedel, now a commentator for Fox. "Manchester United, Arsenal, Chelsea, Liverpool, they put a lot of money into the United States," Balboa said. "I don't think South American teams put that much money here yet."